Weston is springing to life after a long cold winter. My frostbite has only just healed but farmers are hardier creatures than me, and Farmers’ Market will open this weekend, with a grand opening to follow on June 13. 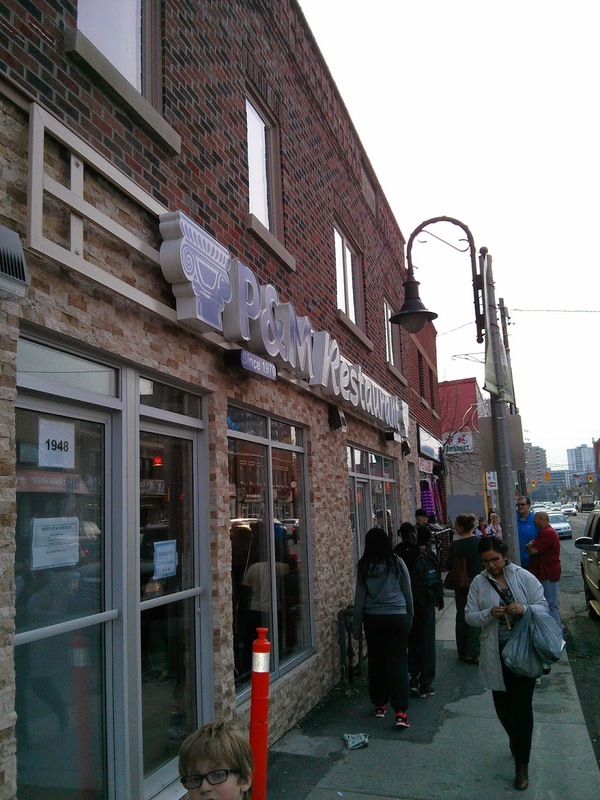 P&M’s is hiring, and boy, you’d better be ready to run, because they were swamped like the hippest downtown restobar. Last night there was a lineup out the door and an hour-long wait. Never was success so richly deserved. Real Thai On on Jane is having a Groupon deal: spend $15, get $30 or spend $20 and get $40. Give it a try and let me know what you think. The 2-4-1 has reopened with a new name, a new look, and a new menu. It’s now Weston Favourites. They look to be going a bit upmarket, which is great, if you ask me. Nobody has yet explained the opossum. Please do.